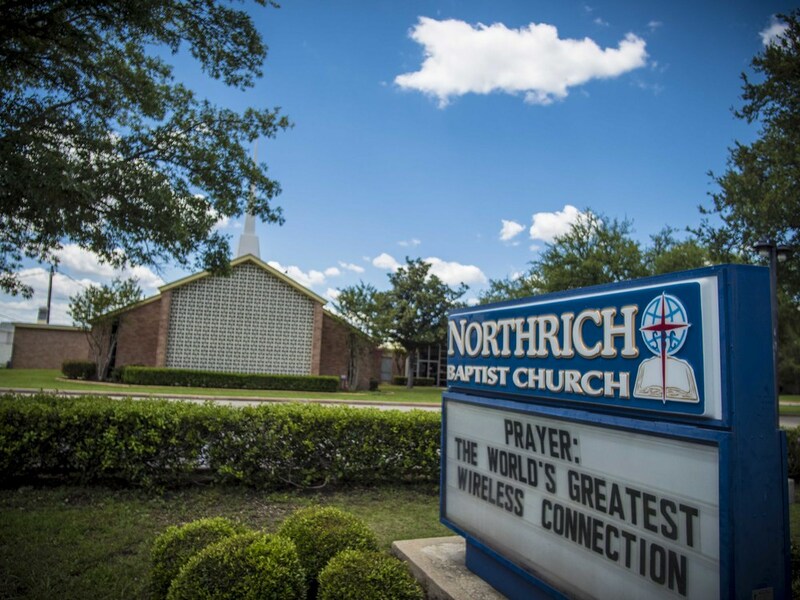 Welcome to Northrich Baptist Church! Our prayer and desire is to encourage you in your personal walk with Christ. We know we have the greatest news of all life, and we believe our Church is a great place to be! We desire to be a Church that has a heart for Jesus Christ and a love for all people. Our worship services seek to lift up the Lord through energetic praise, heart-felt prayer and Biblical preaching. The centerpiece of our ministry is God's Word - The Bible. We seek to know and live the Scriptures in everyday life. We also desire to share the wonderful, loving story of Jesus, so others may begin their personal relationship with Him.